Diybob - Miata Turbo Forum - Boost cars, acquire cats. And used exactly as intended. Makes a nice MegaSquirt to vehicle harness adapter, doesn't it. works good as a cat comb untill you assemble it. So does this mean we will soon get MS3 PNP? i mean all you have to do is ask. I built that harness last night for a ms3x '91. I dont care about looks, I care about function. Makes the harness so much cleaner, and easier. Much easier to make any changes or do things like build circuits like seen above. Stuff like this makes me laugh: reminds me of when I found out that you could order begi/fm logs in t3 footprint, and "all you had to do was ask"
Now we know. And will ask. This. I was once asking customers if they wanted the DIYBOB for an extra $90, so that their harness would like nice, protected, etc. I stopped asking after I got a solid 100% no. I still don't understand how this is cleaner or more robust. You're soldering to a 1/8" board vs. 1/4" prong. And it comes off at a 90* angle. P.S. I saw in the latest email that you now have thumb screws for the MS side of the harness. How can we order just that thumb-screw-equipped case? I've probably built 40+ harnesses by cutting off the legs of the connector and soldering directly to it, then heat shrinking. I prefer this tenfold; I wish mine was built this way. but i do agree it comes at a premimum for sure... cough cough. The cleaner part is that this is all covered up by what's basically a cut down DIYPNP case once it's finished. I find holes a bit easier to solder to, as the wire isn't likely to move as far. The final connection isn't any stronger, but it is a bit easier to assemble. 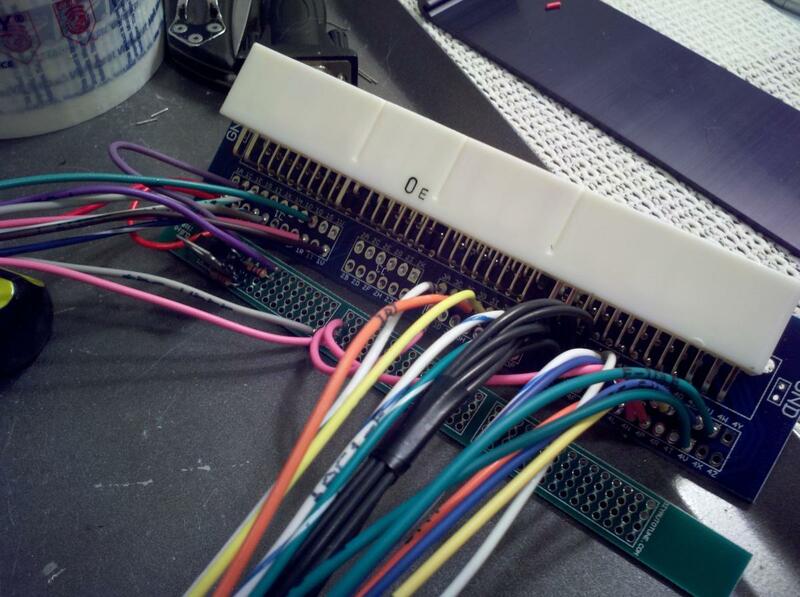 Other than the Mustang adapters, which use a specially made crimp connector, if we did PNP systems as adapter harnesses, we'd go for the board approach to make production easier. The thing Braineack failed to show us you mean? That makes sense now. The case hasn't changed; we've just changed the screws on the DB37. I'd actually argue the solder joints on the PCB of the DIYBOB are better/stronger. I've had bad things happen on my personal harness: pins pull out/weaken, pins break off from stress, and wires fall off at the solder joint. also, things like running multiple wires into a single pin becomes a real pain or even making changes - you'll find yourself trying ot remove heatshrink and making a mess out of things, where the PCB allows you to simply pull the wire out of a hole and move it to another. Will I still build them like that, surely, but I always suggest the DIYBOB first if the user is willing to go that route. fwiw, this is only the second I've ever built. This is a great option for people that want to go from a diypnp to an MS3 and not change all of their wiring. not sure if i follow you. 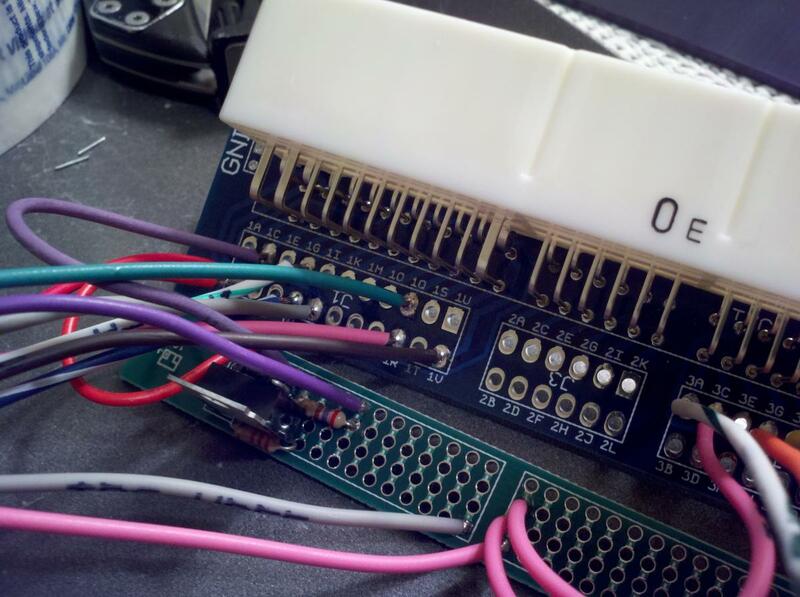 So you can plug your ms3 into your factory harness which is utilized by the diypnp. this should be the norm regardless of what previous ecu you used; stock or aftermarket.